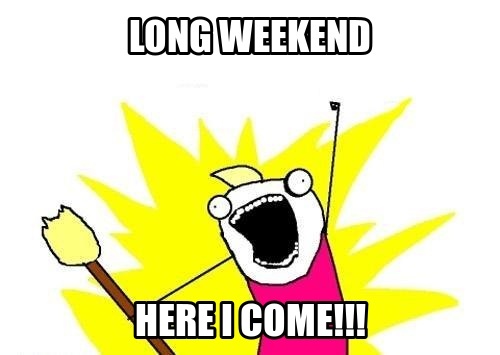 A Festive, Interactive, and Technology-infused Week! With Martin Luther King Day coming up, we naturally did a mini-unit on the civil rights hero this week. I blogged about some books I read to my students HERE. This cartoon is one hour long and tells the stories of two 6th grade boys who travel back in time and befriend Martin Luther King. It was a captivating story and wrapped our unit very nicely. 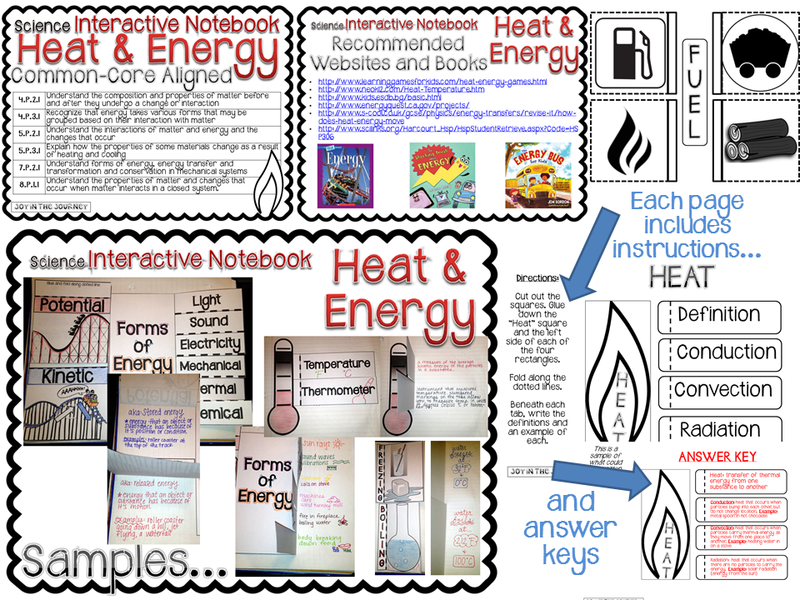 We wrapped up our science unit on Heat and Energy. It was a very interesting chapter - and not one that my students had much background knowledge on. It was a challenge, but the my kiddos rose to the occasion and did very well. 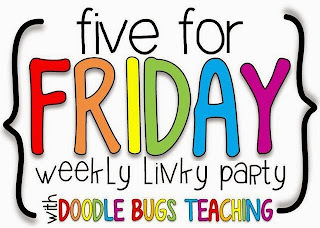 Click HERE to see this packet in my TPT store. 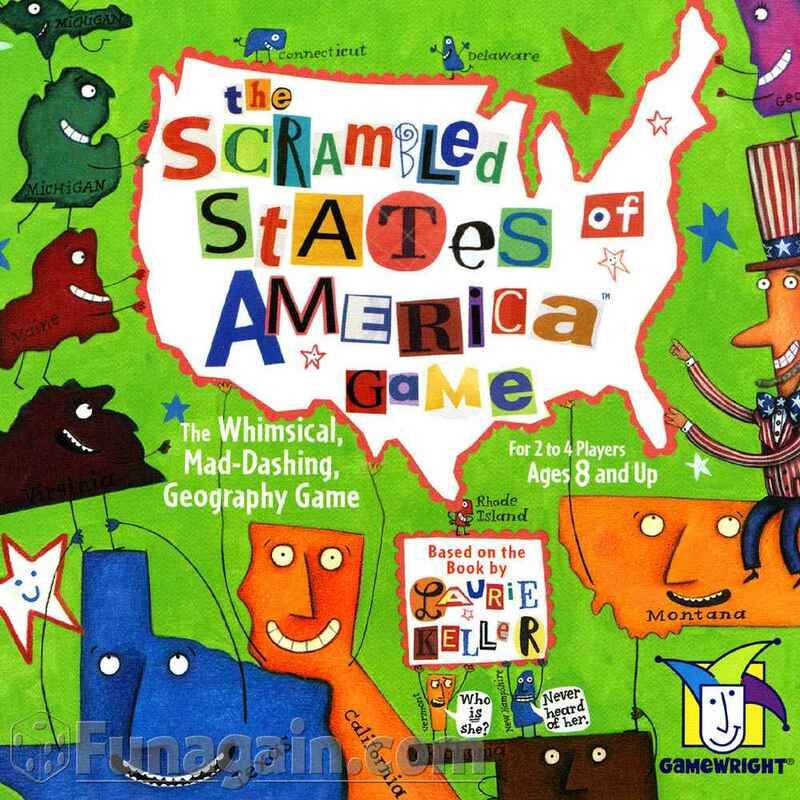 We started our Social Studies unit on the geography of the United States. 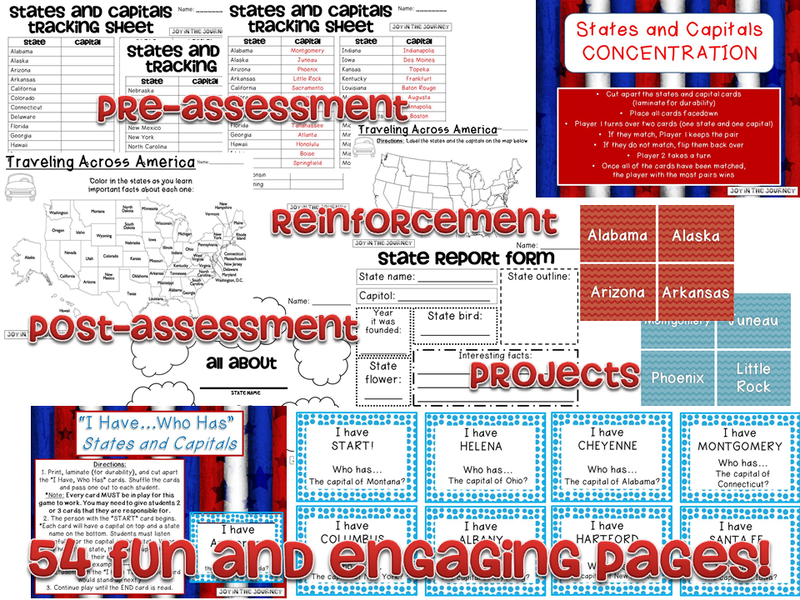 The students learned details about each state in 4th grade, so this is a review chapter to see how much they remember. 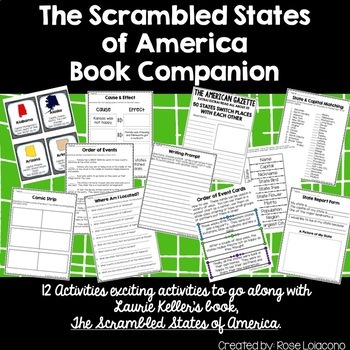 We work specifically on where the states are on a map, as well as the correct spelling of the state name and capital. Click HERE to check out this great packet. 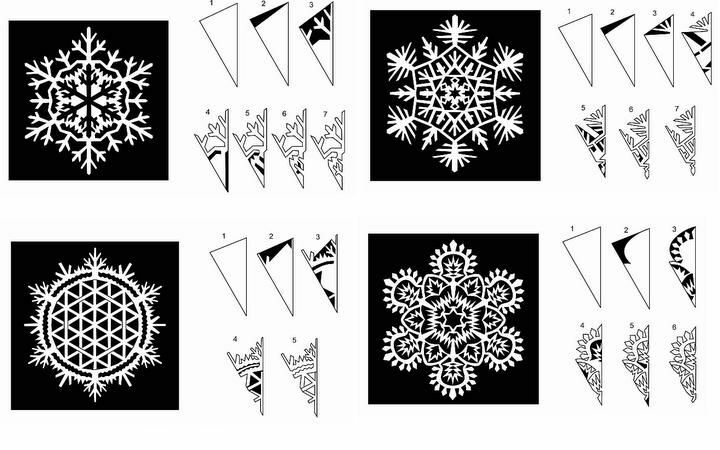 Here is a website with some fun and easy snowflake templates. 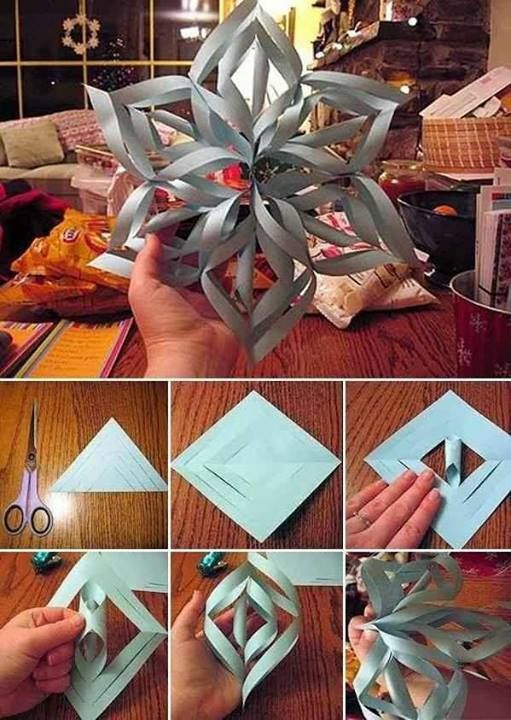 Click HERE to see a tutorial to make these beauties.